We promise you are going to fall in love with the charm of our medieval city and its surroundings. Biertan was first attested in 1283. Its fortified evangelic church was built in the 12th century and is included in UNESCO`s patrimony. 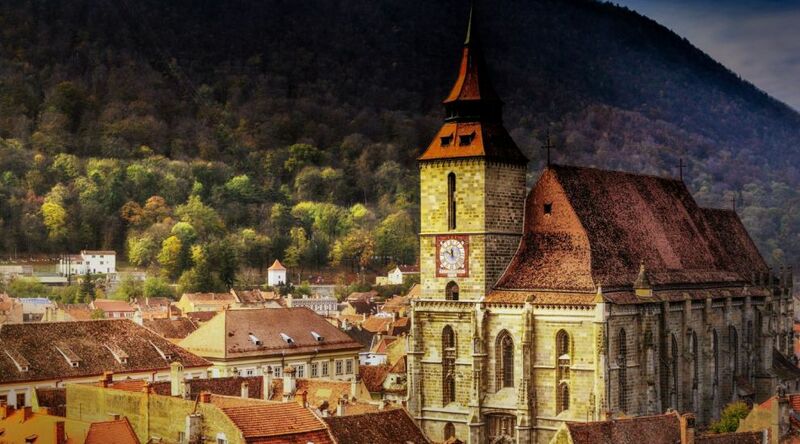 Here you can admire the oldest working tube organ in Transylvania and the ethnographic exhibition presenting clothing, ceramics and woodwork manufactured by the Transylvanian Saxons. 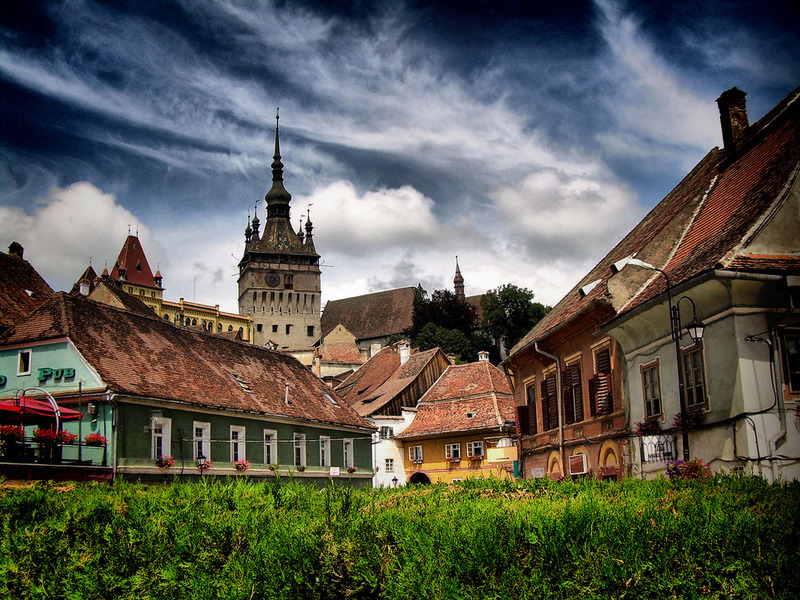 Sighişoara stronghold was included in the UNESCO patrimony and it welcomes its visitors with a journey in the past. As one of the best preserved medieval cities in the world, Sighişoara should definitely be visited for its unique charm. 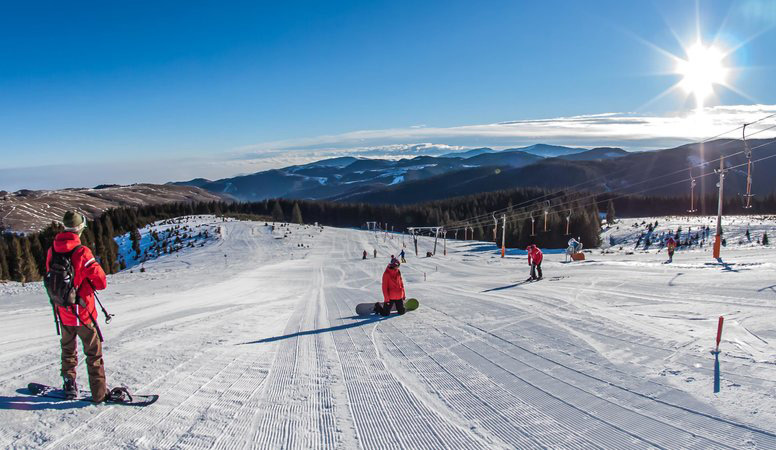 No matter the season, if you`re a mountain lover, hikes or winter sports, Păltiniş is the perfect place for you: it offers plenty of ski and snowboard options during winter and amazing trails for hikes during all other seasons. If you visit Sibiu during summer, you must take a trip on of the most impressive roads in Europe. 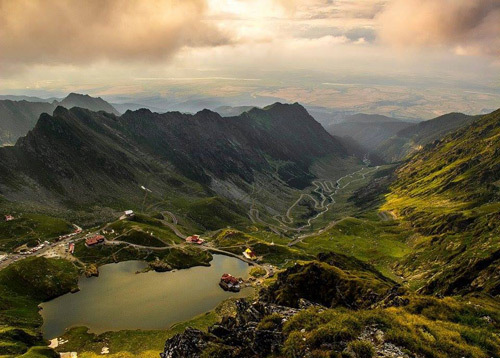 Located at a considerable altitude, both Transalpina and Transfăgărăşan offer tourists spectacular views and a unique wild landscape. 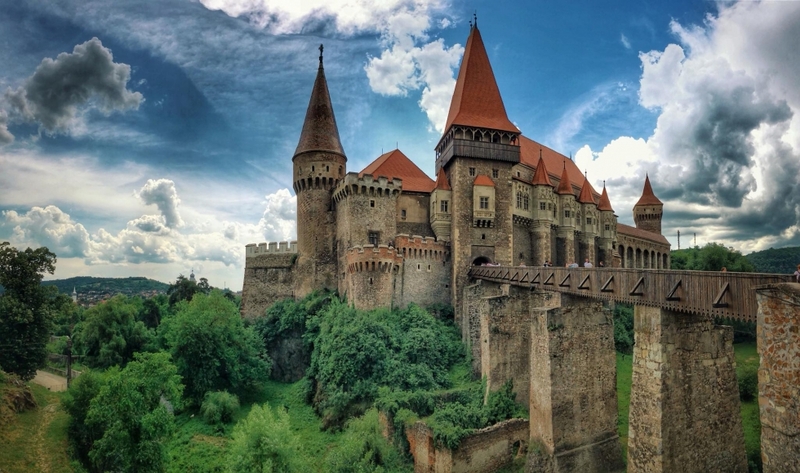 The iconic building in Braşov holds an impressive history. It hosts the largest oriental carpet collection in Europe, dating back to the 15th and 16 th centuries, and its tower holds the biggest mobile bell in Romania, weighing 6.000 kg. 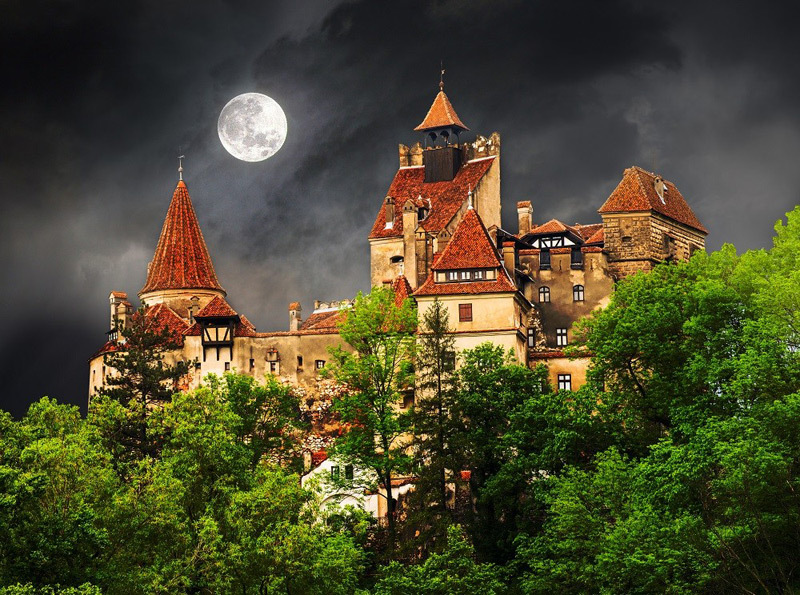 Made famous by Bram Stocker's novel, Dracula, Bran Castle was initially a fortress built under the name of Dietrichstein, by the order of Teutonic Cavaliers in 1212. It was conquered by the Transylvanian Saxons towards the end of the 13the century. One of the most valuable monuments of medieval architecture, the Huniad castle was ranked 2nd as the world`s most frightening building. It was first attested by the beginning of the 14th century. The Dacian fortresses of the Orăștie Mountains are found in the old province of Transylvania and lie on the administrative territory of the counties of Alba and Hunedoara. 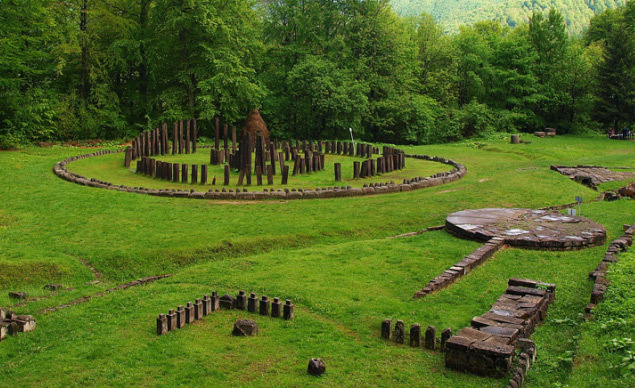 Together with the former capital of Dacia province, Sarmizegetusa Regia, the 6 Dacian fortresses in the Orăștie Mountains are part of the Unesco World Heritage. Mediaş is home to an amazing fortified church, surrounded by 3 levels of defense walls. It was built at the beginning of the 13th century, and the walls were added by the order of Matei Corvin, most likely between 1400 and 1534. 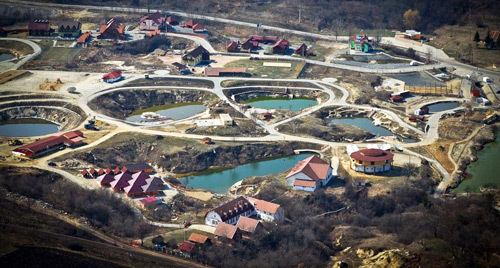 For an entire day of relaxation and revitalization, we recommend a trip to Ocna Sibiului, one of the most important and rich treatment centers in Romania. 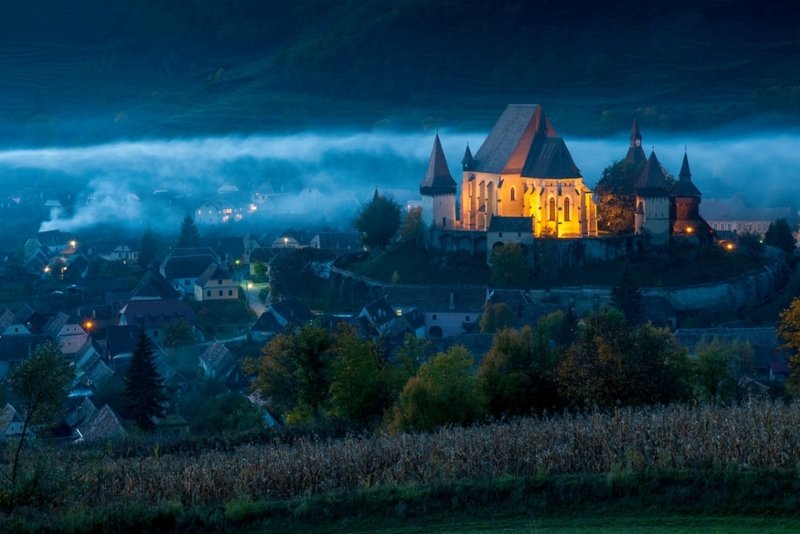 One of Sibiu's magical places, the Clay Castle is a fairytale location. 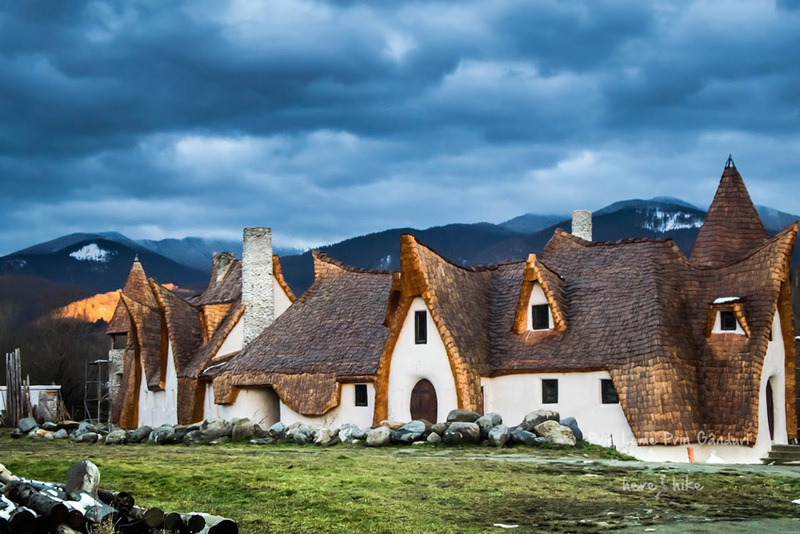 It was built using only natural construction materials and has become one of the most popular touristic attractions in the area.